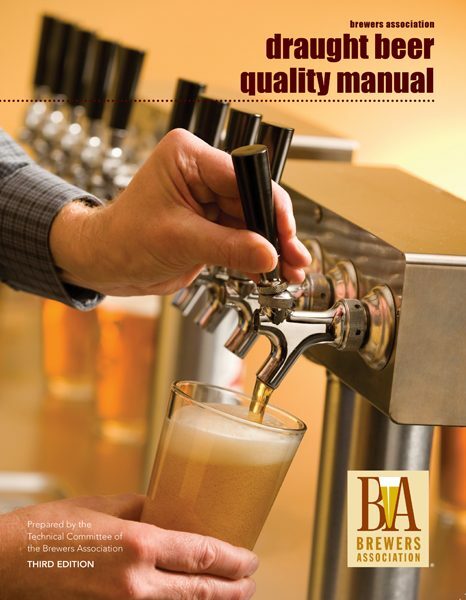 The Draught Beer Quality Manual was written to help retailers consistently pour great beer and preserve profits through industry accepted best practices. When handled properly from brewery to bar to glass, draught beer delivers what many consider to be the freshest, most flavorful beer available. The job is only just beginning when the keg is tapped and beer begins to flow.